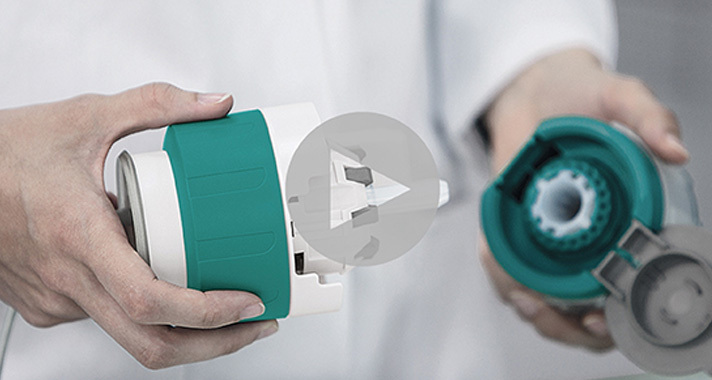 Safer reagent handling with the new OMNIS titration system from Metrohm. Before OMNIS, titration sometimes meant exposure to hazardous liquids. Not any longer: The patented OMNIS Liquid Adapter allows you to exchange reagents without opening a single bottle! Watch reagent exchange with the new patented OMNIS Liquid Adapter! 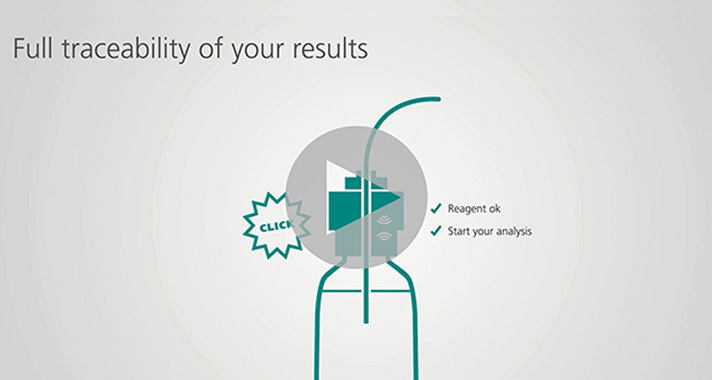 TRACE YOUR RESULTS TO THE REAGENTS! Reagents for OMNIS come in bottles with an RFID chip in their cap. 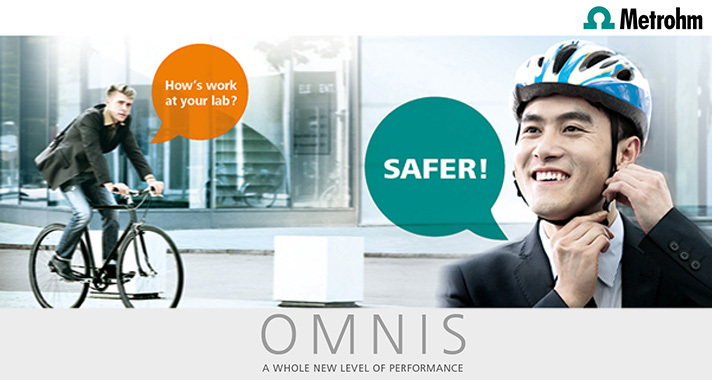 As soon as you connect the bottle, OMNIS identifies and checks the reagent against the specifications of the method you are going to perform. This check prevents errors and provides full traceability of your results! 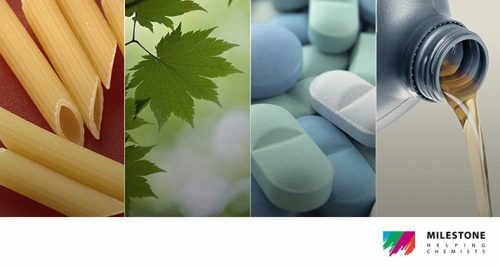 Visit the Omnis website to learn more.